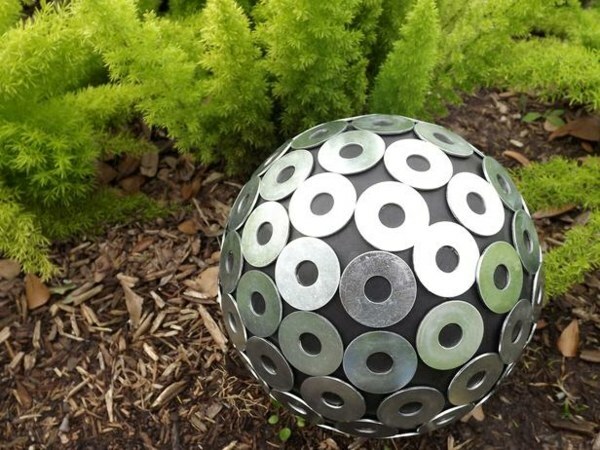 Prepare yourself for the summer and create your own beautiful garden decoration – we’ll show you creative suggestions on how to make beautiful and affordable garden statues from old bowling balls. 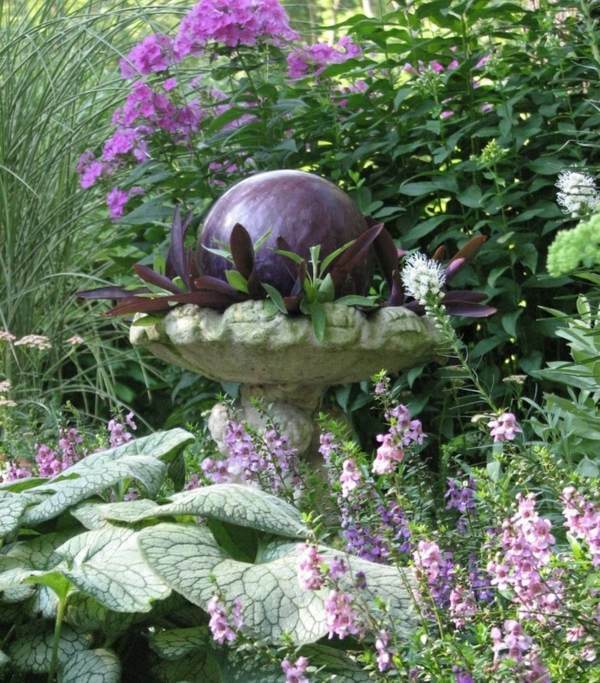 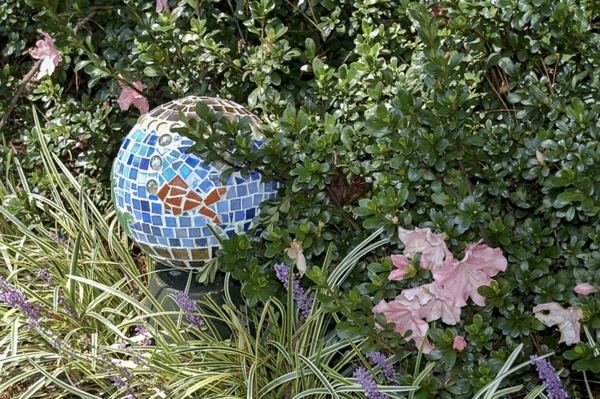 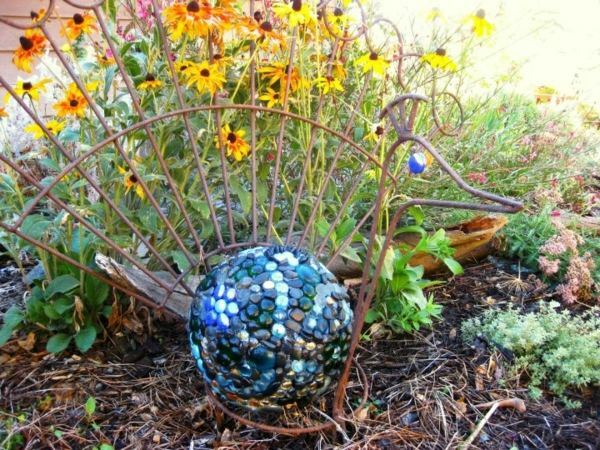 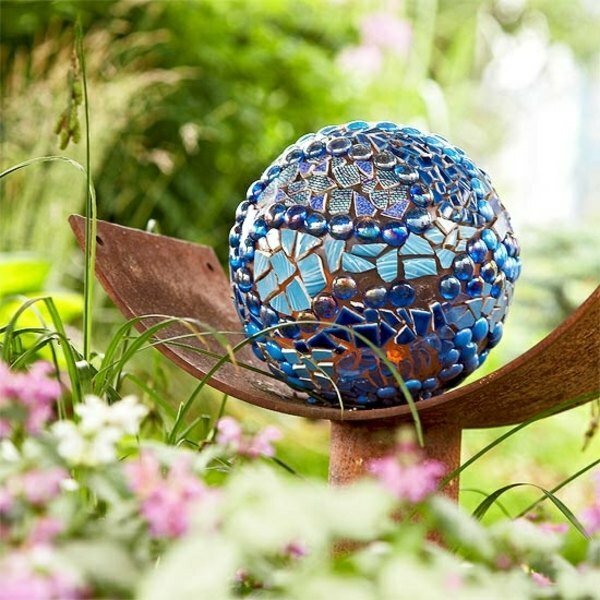 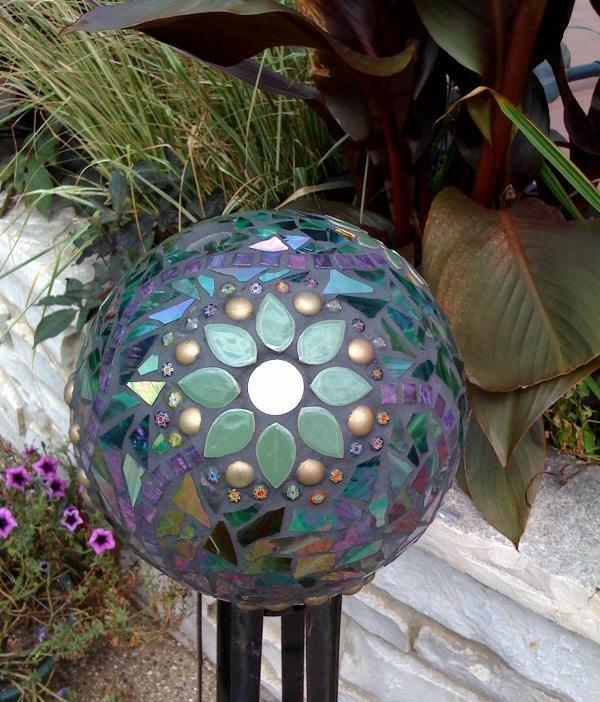 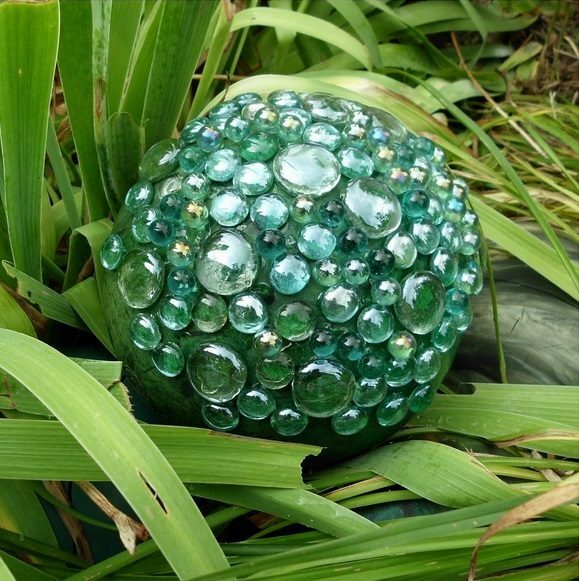 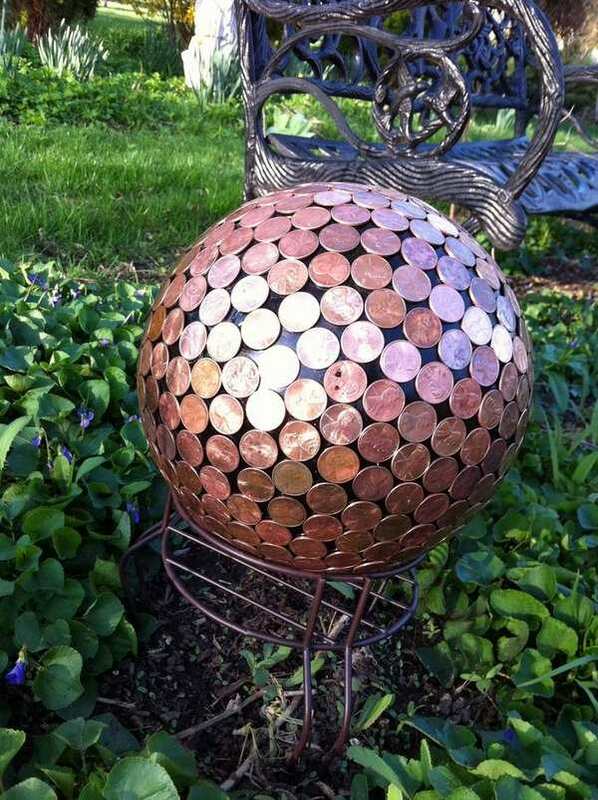 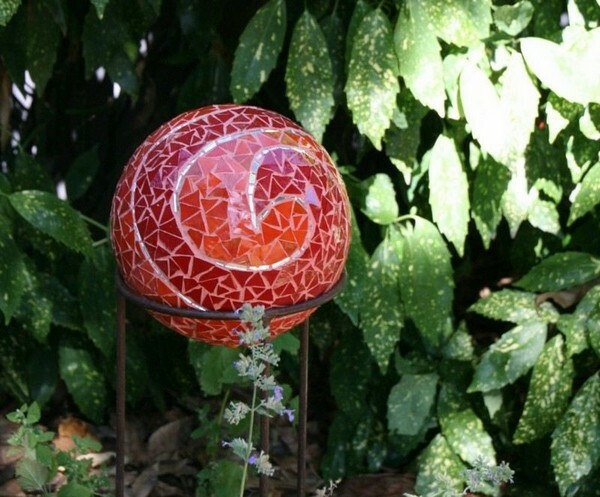 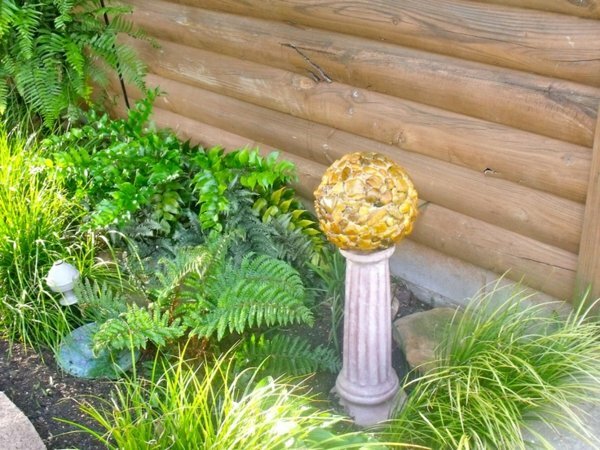 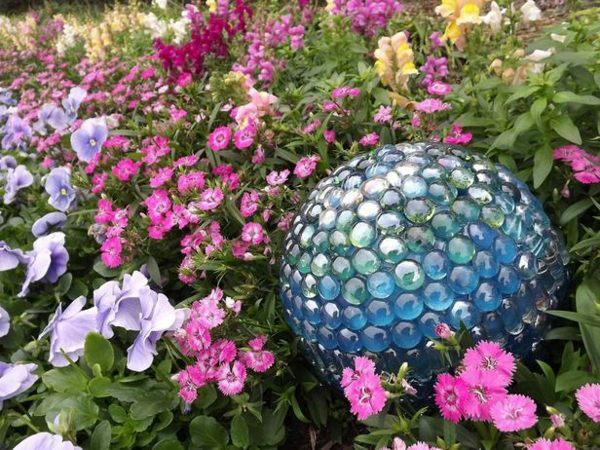 Original and creative garden decoration does not have to be expensive – with a little skill you can decorate with an old bowling ball. 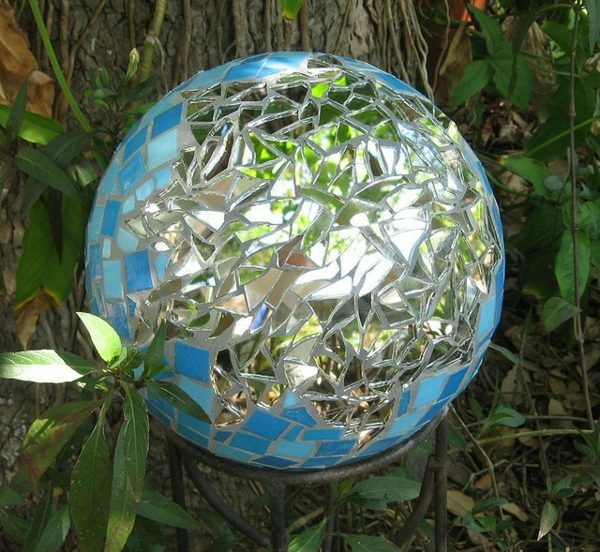 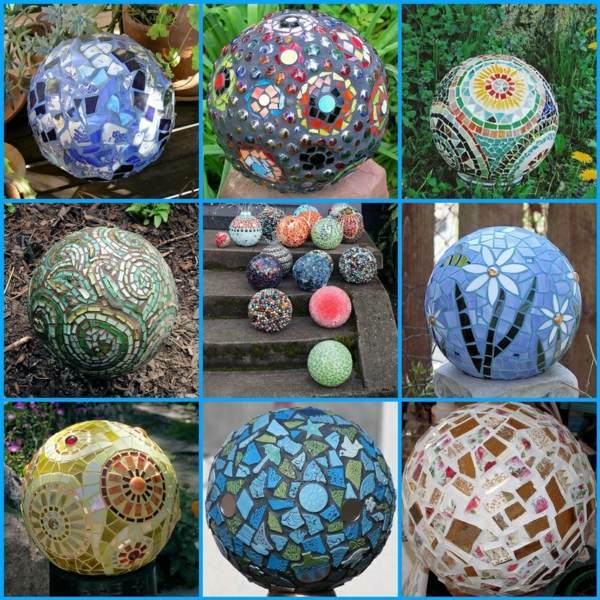 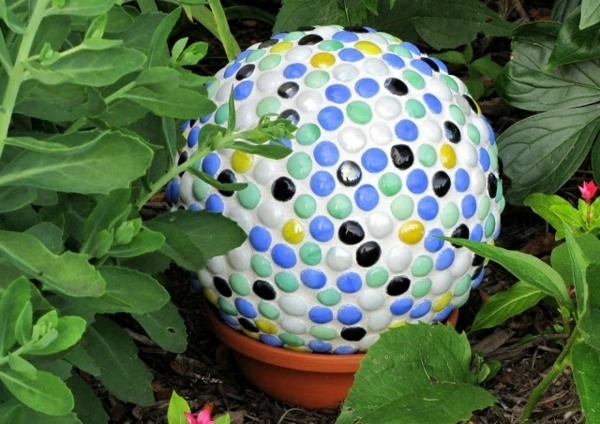 If you have left over tiles, you can cut it into small pieces and then stick them on the ball. 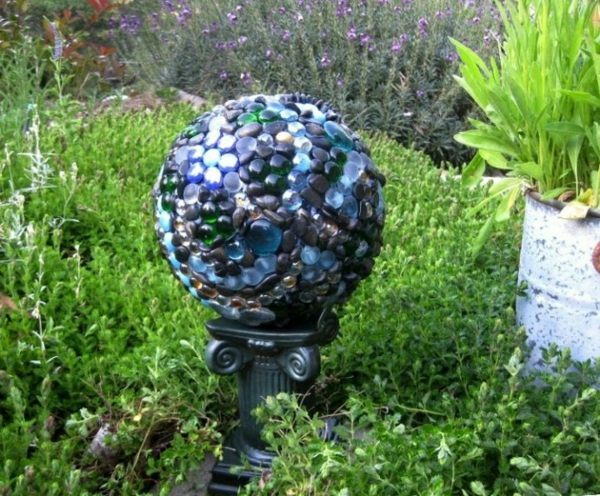 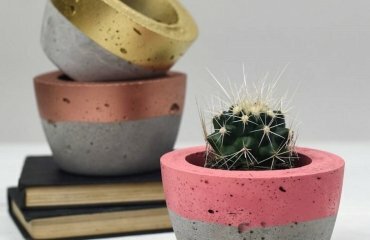 Pieces of glass, metal details and even small stones can create beautiful accents in design. 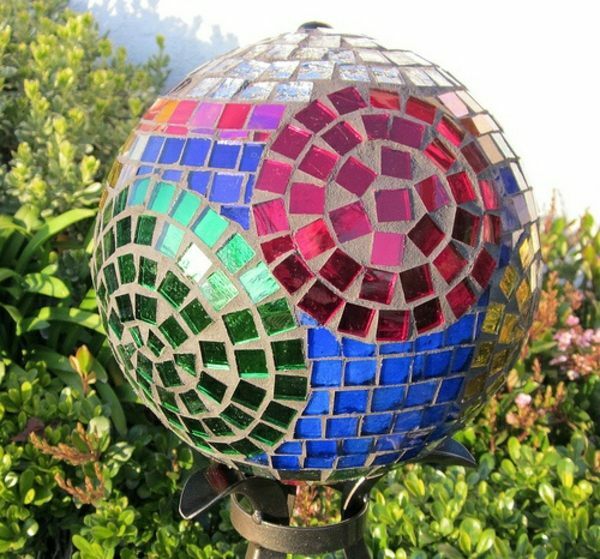 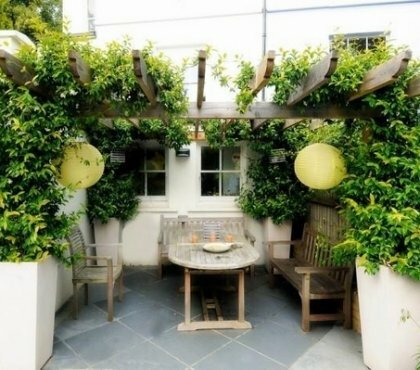 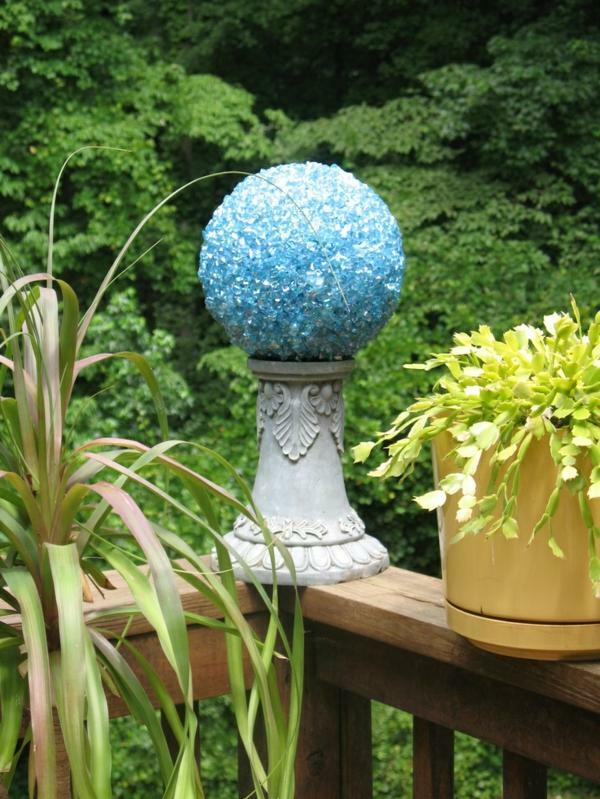 Thus, the original ball color is hidden Put the ball on a garden pedestal so you can decorate the garden entrance, or make a comfortable sitting area. 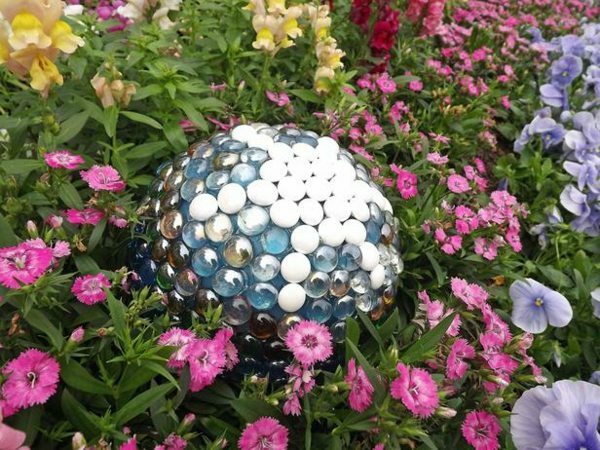 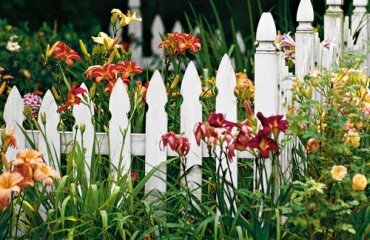 If you want the design to look more natural, you can put down the ball right in the flower bed. 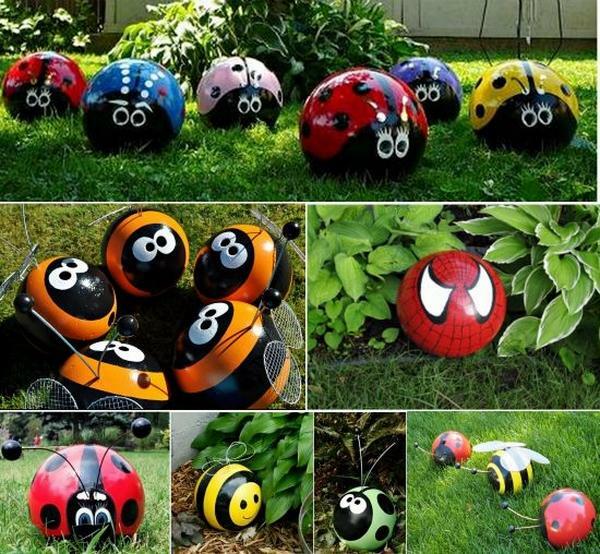 The second idea is very original and sweet – if you have some paint left from the recent renovation, you can decorate the bowling ball. 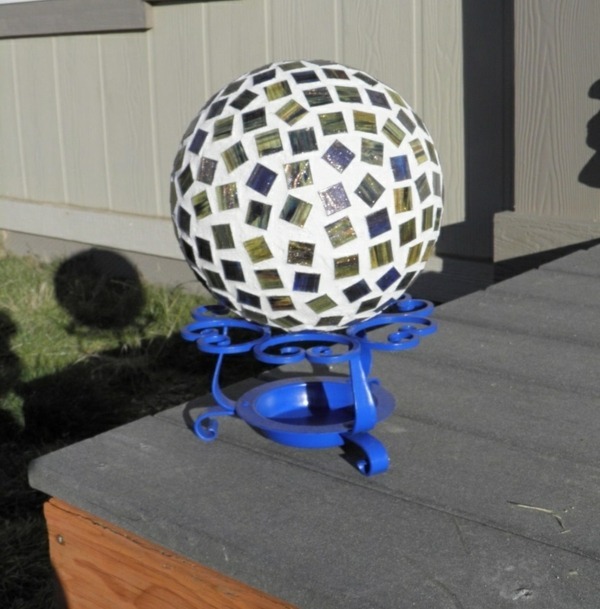 In any case, it is important that the old ball color is previously abraded using sandpaper. 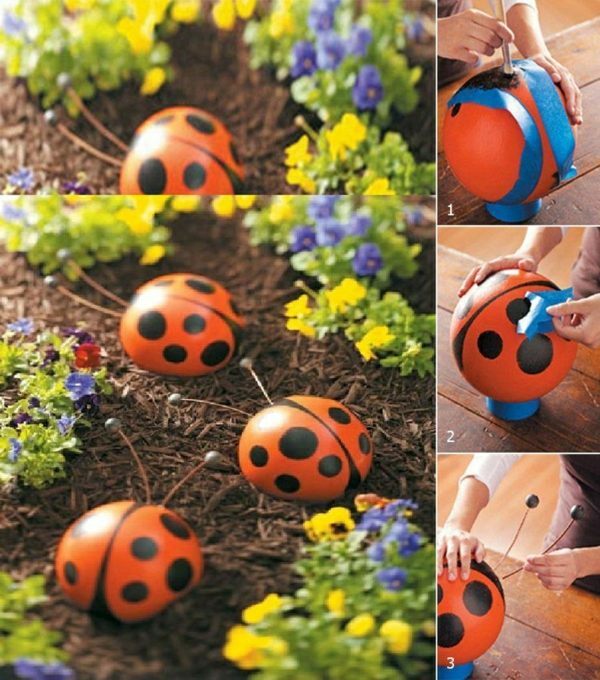 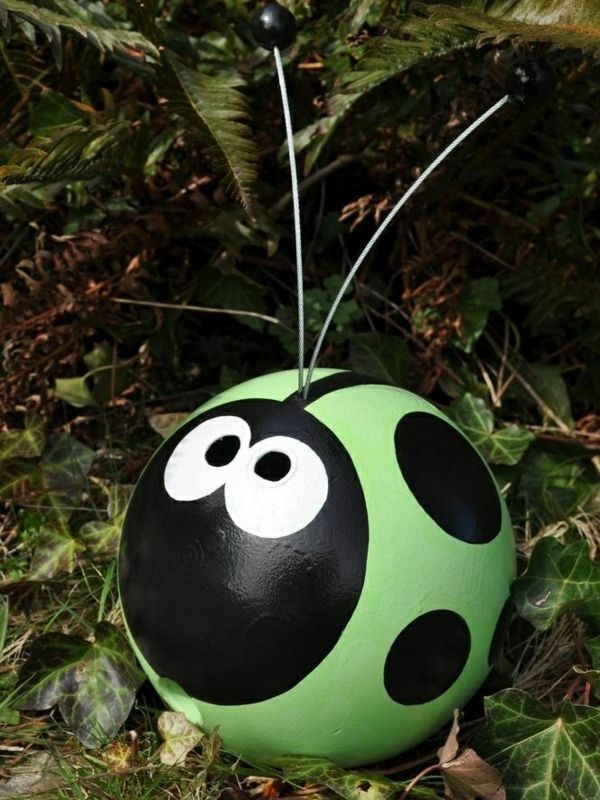 Prepare beforehand a pad and paint the ball in red and black – so you get a ladybug figure. 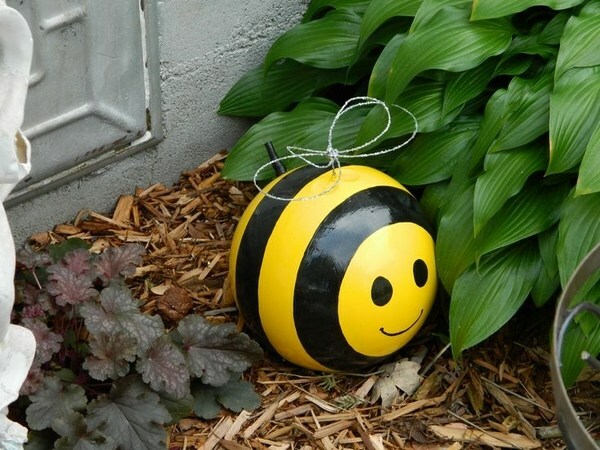 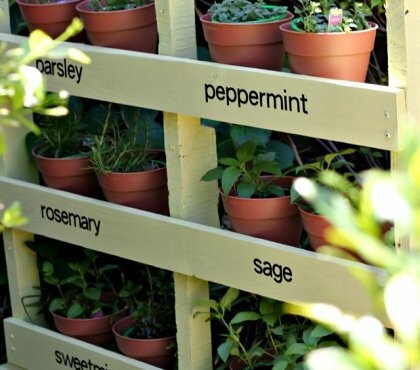 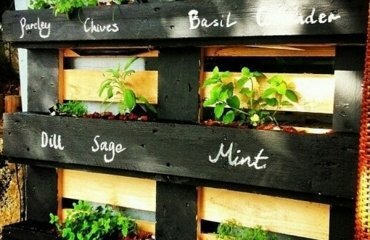 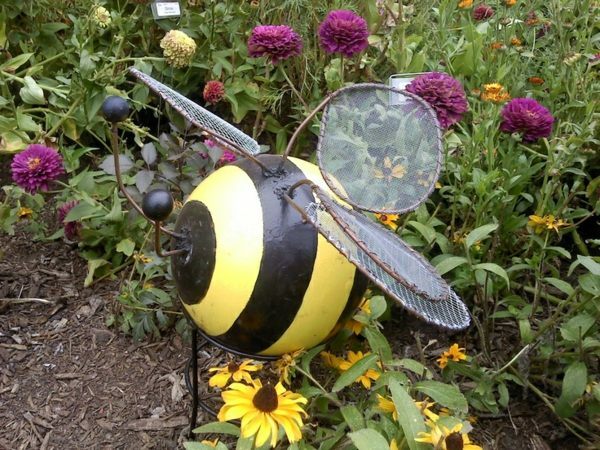 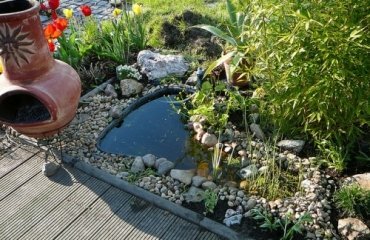 This garden decoration idea will surely bring joy to your children. 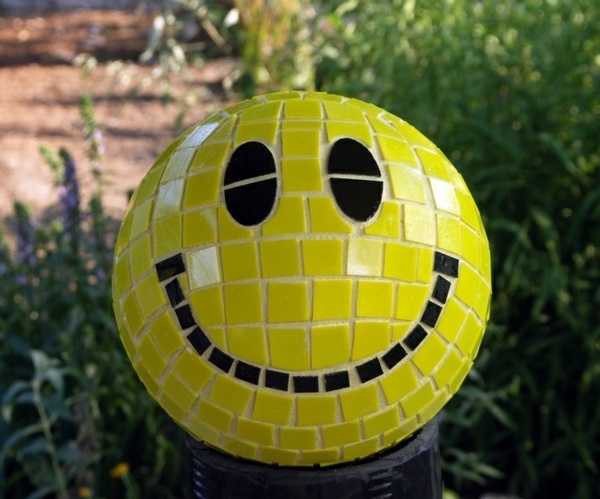 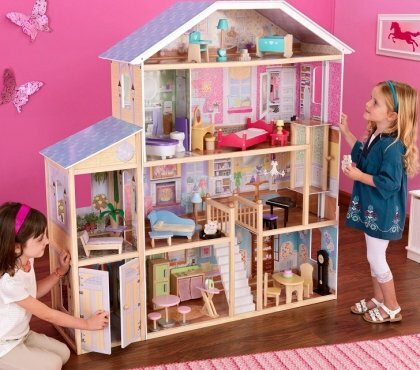 In the picture gallery you can find many interesting designs and ideas for making on your own.